What is covered under my maintained lease contract? Worn tyres with a depth reading of 2mm or below will be authorised for replacement. Manufactures service’s as per vehicle requirements. All services must be carried out within manufactures mileage parameters. Any vehicle faults covered under manufacturer’s warranty. What is not covered under maintained lease contracts? Any damage to tyres including but not limited to cuts, gouges or bulges in tyre walls and punctures as a result of road damage. Any damage caused to mechanical parts as a result of an accident or attributed to road damage. Any damage or excessive wear to part’s caused by driver misuse. Please contact customer.service@autohorn.co.uk or call us on 01904 557 521 to arrange your servicing. My car has a fault, where do I go? All of our cars are covered by a manufacturer warranty. So please book your car into the closest appropriate dealership for diagnosis and repair. You should call the appropriate manufacture breakdown assistance number from the list below. All Breakdown Assistance services will aim to be with you within 60-90minutes dependant on location. What happens if Roadside Assistance cannot fix my car at the roadside? In the event of a recovery please call the appropriate breakdown assistance number and advise that your vehicle has been taken to a dealership for further repair. 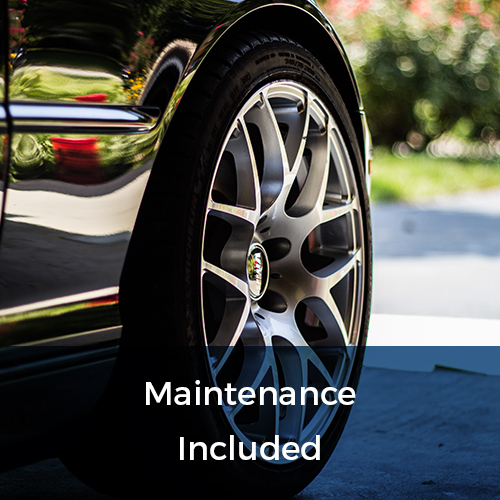 They will organise and supply you with a courtesy vehicle whilst any repair is carried out that is covered under the manufacturer’s warranty. For any further advice please contact Fleetmaintenance.support@autohorn.co.uk for further assistance. What should I do if I have a chip or crack in my windscreen? Please call your insurance company to arrange the repair. We advise that any chip with a visible crack should be replaced and not repaired. 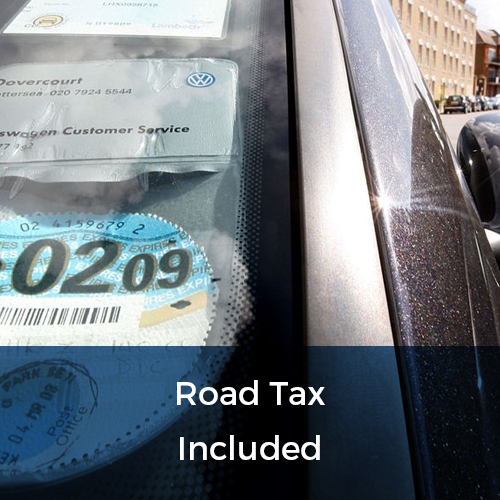 If a vehicle is returned and any signs of cracking that are still visible after a repair, the hirer will be liable for the full cost of replacement. Can I arrange an insurance repair to a windscreen after the return of a vehicle? Unfortunately not, all repairs must be carried out within the hirer’s lease term. For any further advice on the above please contact Fleetmaintenance.support@autohorn.co.uk for further assistance. Please call your insurance company immediately to advise of incident details, arrange repairs to the vehicle and organise roadside recovery if required. Please also contact Autohorn Fleet Services (Flexed) immediately to notify of an incident so we are aware of any damage to your vehicle, delays that may incur as a result of any potential repairs and will enable us to offer any further assistance you may require. Who will provide a courtesy car whilst my lease vehicle is being repaired? I’ve accidentally put the wrong type of fuel in my vehicle, what should I do next? We advise not to start your engine in an event of a misfuel as this could cause further complications with your vehicle. Instead, please call us directly on 01904 557 521 and will be able to arrange roadside assistance to your location. Do I have to take my vehicle anywhere specific for insurance repairs? Please advise your insurance company that any required work must be carried out by a manufacturer approved repairer. A repairer’s guarantee must be provided with the vehicle upon lease end. 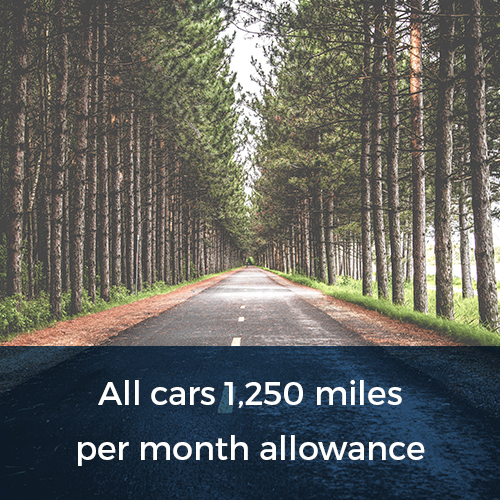 Do I have to pay for my lease costs whilst my vehicle is in for repair? The hirer is liable for all lease charges throughout the repair duration. 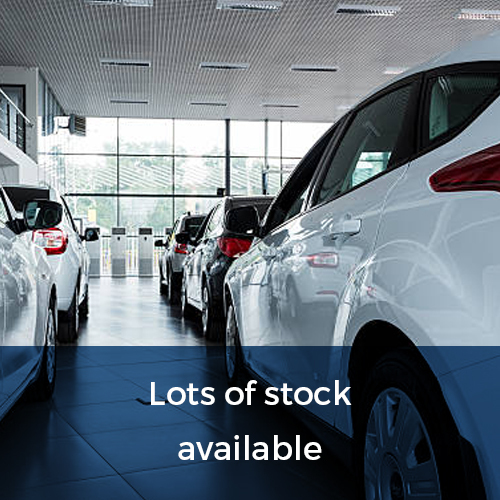 In the event of a vehicle write off, the hirer is liable for all lease charges until Autohorn receives a final vehicle valuation settlement from your insurance provider. 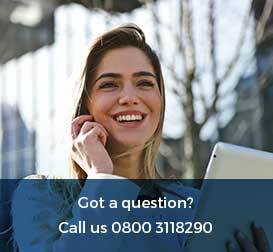 Can I arrange an insurance repair to my vehicle after I have ended the lease? I have scratched my car and do not wish to go through my insurance. What damage is covered under the “Fair Wear & Tear Guide”? All vehicles are inspected to BVRLA return standards. Please click here to download guidelines to the fair wear and tear guide.